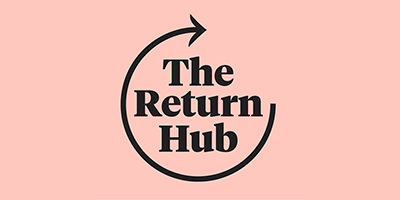 The Return Hub is a unique executive search company that connects and places those with a CV gap to financial services organisations looking for diverse senior talent. 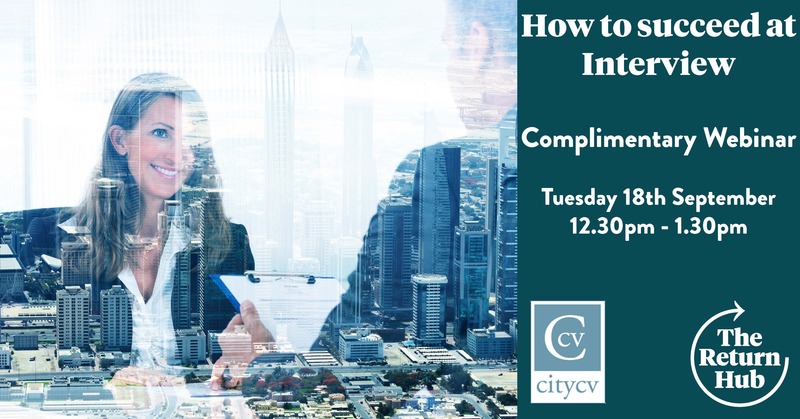 There are hundreds of experienced and talented professionals, the majority of whom are women, looking to return to work in senior financial roles who are currently ignored and underrepresented by the existing executive search community. The Return Hub aims to redress this imbalance and ensure employers have access to a complete and diverse talent pool that is not accessible through traditional recruiting methods. We campaign for women, a more diverse workforce. and we support and relaunch senior careers. 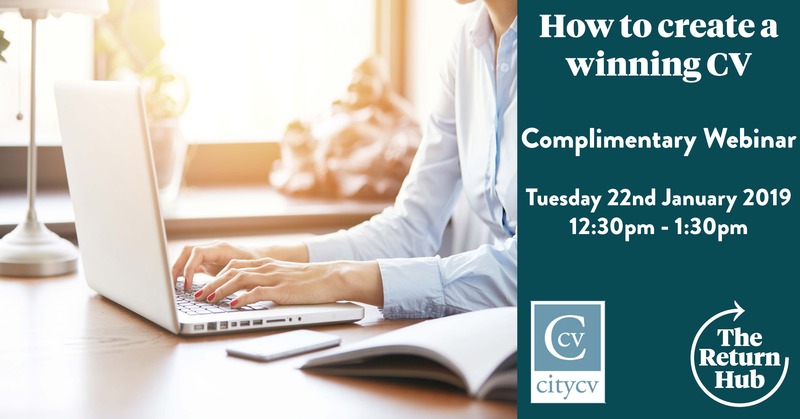 We have a range of opportunities with ranging from return to work programmes, full, part time and flexible positions, to free advice, resources, webinars and events to start your journey back.